In a world jam-packed with project management methodologies like Six Sigma Lean, PRINCE2 and more, did you know you’ve likely had a top-level system for handling project management tasks within arm’s reach for the past 30 years? Microsoft first rolled Microsoft Project into Windows back in 1990, giving everyone the power to efficiently run a project, develop plans, track progress, manage budgets and more. With the help of this Ultimate Microsoft Project course bundle ($19.99, over 90 percent off from TNW Deals), you can get the most out of this powerful program. 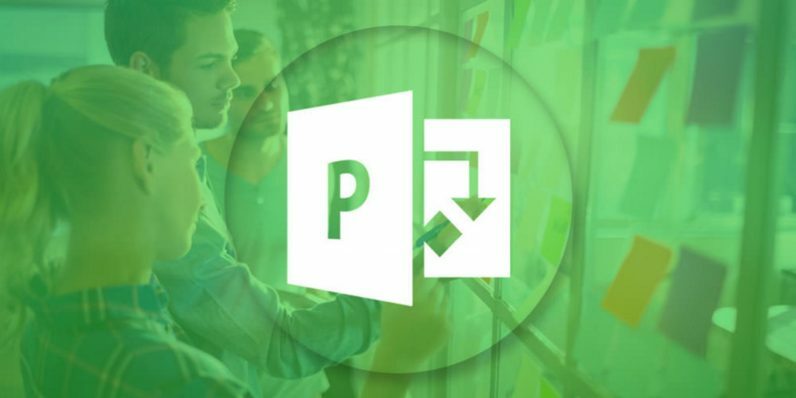 First, Microsoft Project 2016 will introduce you to all of the app’s basic functions, including how to set up your project, navigate calendars and timelines, allocate resources, and follow up on all of it from start to finish. Even if you’ve never used Project before, this simple, focused training will help you make sense of it all quickly and help you tame even the most sprawling productions. The training continues with Advanced Microsoft Project 2016, which opens up new, even more specialized tools for the savvy user. Customization is the key as you manage data through sorting, filtering, importing and exporting, breaking up projects into sub-projects, and pushing this battle-tested program to its limits. By the time you’re done, you’ll have the framework in place to run and track any project — and win inter-office accolades for your talent. These two courses usually cost almost $700, but right now, this bundle has the limited time heavily discounted price of only $19.99.